the journey begins! – RV Cheaper! 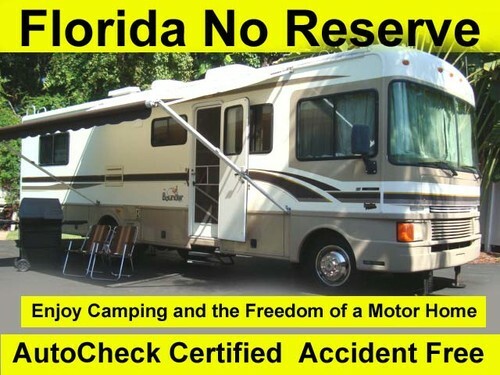 October 30, 2012 January 19, 2015 RV Cheaper! 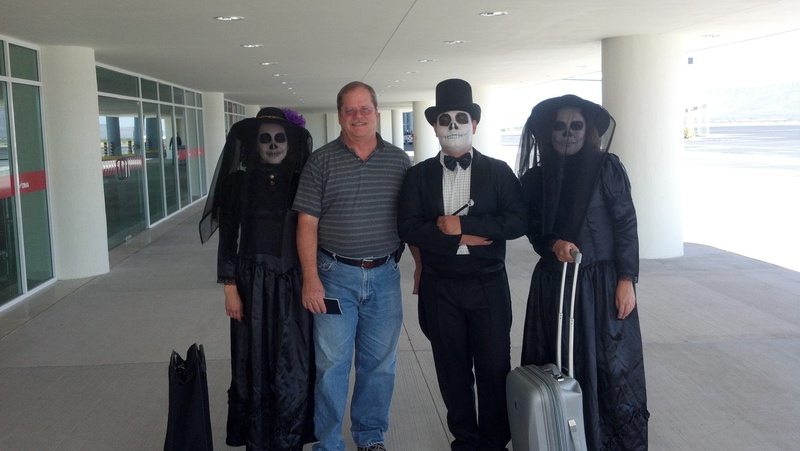 Catching my flight home, day of the dead in Mexico and look who’s greeting me… An omen of what’s waiting when I get home?